Leadership comes naturally to many entrepreneurs, but good management requires a different skill set. There is plenty of advice out there for employees about the importance of not mistaking good management for good leadership. But entrepreneurs also need to be reminded that good leadership is not the same as good management. Because while leadership may come naturally to many entrepreneurs, management is a completely different ball game. As an entrepreneur, the very act of starting a business or venture from scratch – grabbing the bull by the horns and getting on with making something happen – is a demonstration of your leadership. Almost by definition, as the founder, you will be “being” a leader. You’ve seen the opportunity, you have a vision for the future and you’ve set about knocking off the tasks and obstacles needed to make that vision a reality with speed, passion and determination that will inspire others to join your cause. As for management, well in the early days there’s really not very much for you to manage as nothing exists until you have created it! In terms of a team, it’s probably just yourself, or if you’re lucky, one or two others. Decisions can be (and need to be) made quickly and easily. You can change strategy, direction and approach as many times as you like without causing too much disruption to the “team” – because there is very little in place to disrupt. But as your business and team starts to grow, and you start to make the transition from startup mode to growth mode, your ability to be a great manager as well as a great leader will become extremely important. Because effective management is not just about charging fearlessly off into the unknown. Now instead of just 3 or 4 people in your team there are 10 or 20. Instead of just ideas for a product, you actually have products. You will have customers, you will have customer service and delivery systems, you will have suppliers, you will have partners, you will have sales, marketing and finance systems. All of a sudden what used to be a fairly simple little team to manage is now a complex, interrelated, living breathing organism with (gasp!) real people and all the emotions, egos, and complexity you get when a bunch of human beings come together with different skill sets, mindsets, values, habits, and personalities. 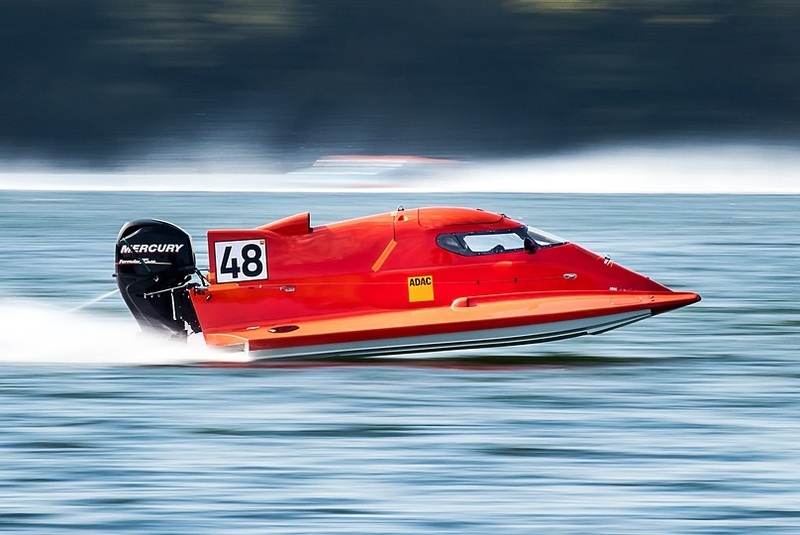 In the startup phase your business was a speedboat – or maybe even a jetski! It was just you and your co-pilots – you were fast, nimble, light and you could change your direction, speed, shape, colour, name and setup of your speedboat as often as you needed while you were searching for that magic formula. Hell at that stage you could even change the whole boat without too much drama! But soon enough your speedboat becomes more like a racing yacht (on it’s inevitable journey to becoming a cruise liner) – larger, with more working parts, running a longer race on a pre-determined course, with more team members and more complexity. To get the boat to full speed and across the finish line as efficiently as possible everyone needs to pull together, doing the right things in the right order at the right time, at a sustainable pace. Changing direction or speed too often causes confusion and slows the boat down. New ideas distract team members from the current plan. Getting new crew members on or off the boat causes friction as other team members help them learn their roles or take up the slack. Working at too fast a pace tires everyone out, leading to under performance, mistakes and low morale – or mutiny! Your job as the founder now, is no longer so much about figuring out which direction you need to go in but how to get everyone from A to B in a cohesive, organised and hopefully stress-free manner. Before it was all about creation – where are we going to go? Now it’s all about execution – how do we get there fastest? And as we know, most great ideas fail to become great businesses because of poor execution! The key thing is to understand that as your business evolves, the very skills and personal characteristics that enabled you to lead a small team in startup phase can actually be a liability in managing a growing team in growth phase and maturity. Your impatience for achievement, relentless drive and frenetic pace, your tendency to say “yes” to everything and work on many different things at once, and ability to change decisions and directions in a flash, are the opposite of what you need to be a good manager. Namely patient, calm, steady, priority focused (which means saying “no” to many new and exciting things! ), people oriented instead of just goal oriented – and an ability to choose just one path from all possible paths and stick to it. Just by understanding this you are better prepared to make a decision about what to do next. 2) Probably the best option though, is for you to stick to what you’re great at, and find a great manager to join your cause and take over the day to day management of the team, so you can get back to what you do best – plotting and planning for the next race! 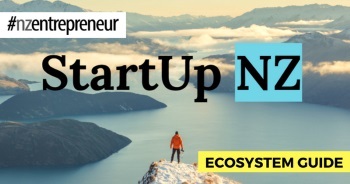 Richard Liew is the founder of NZ Entrepreneur and Espire Media.